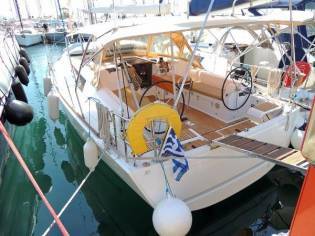 The price of the advert is €126.000, 10% cheaper than the average cost. 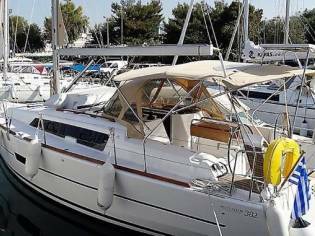 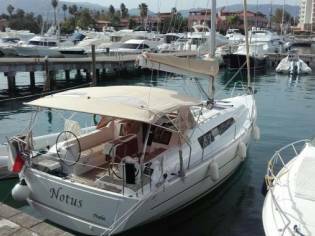 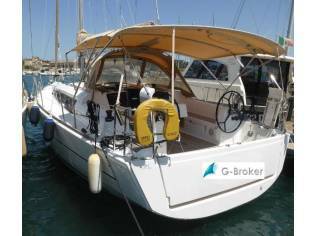 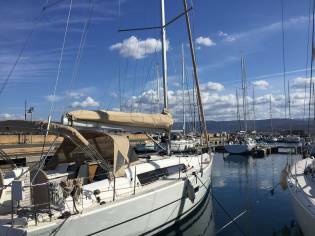 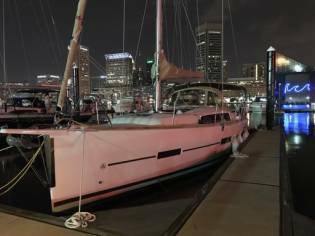 You can buy this Dufour 382 Grand Large of 2015 located in Basse-Terre (Guadeloupe) for 126.000€. 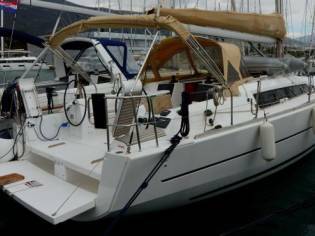 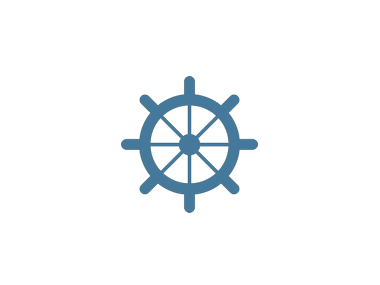 It is a sailing cruiser with 11,23m of length and 3,85m of beam.